At Fletcher Jones Imports in Las Vegas, nothing less than the best is suitable for our customers—repairs and maintenance included. Our service technicians are factory-trained and utilize state-of-the-art tools and technologies to inspect, diagnose, and maintain guests’ vehicles. 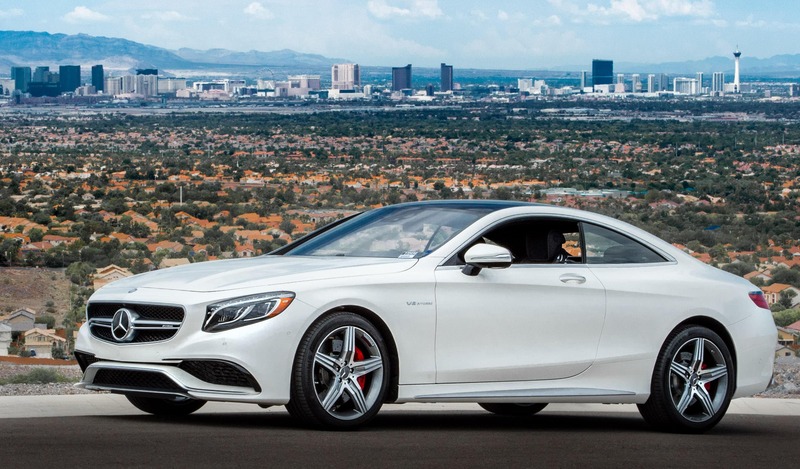 To see which auto services your new or certified pre-owned Mercedes-Benz may need—now or in the future—check out our detailed maintenance schedules below. 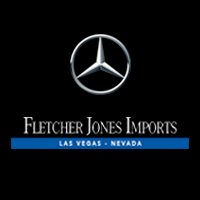 Compared to independently owned shops around Summerlin, and even other Mercedes-Benz dealers, Fletcher Jones Imports’ service pricing is always fair and reasonable. Because our service technicians are factory-trained, you can rest assured that you’ll get your money’s worth, whether you need a multi-point inspection, a quick tune-up, or parts replacement. Schedule an appointment online today! If you have questions about your vehicle’s service guide, contact us by phone, or visit us near Spring Valley at 7300 West Sahara Avenue. *Additional work may be required depending on your year, model and mileage. Call us at (702) 364-2701 for more details. *Additional work may be required depending on your year, model and mileage. Call us at (702) 323-5004 for more details. Lubrication Service (except V12, AMG®). Service includes draining engine crankcase and refilling with Mercedes-Benz Genuine Engine Oil. Check and replenish all fluid levels. Perform recommended Fletcher Jones Imports 32-point inspection and road test. Flush all moisture contaminated hydraulic fluid from the brake system. remove and clean the master cylinder reservoir.